The APMG International AgilePM certification aims to address the needs of those working in a project-focused environment who want to be Agile. Based on the proven fundamentals within DSDM Atern, the certification provides the ability to deliver Agile Projects in organisations requiring standards, rigor and visibility around Project Management, while at the same time enabling the fast pace, change and empowerment provided by Agile. 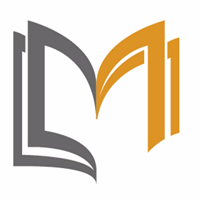 The Foundation-level qualification is aiming to measure whether the candidate has sufficient knowledge and understanding of the Agile Project Management guidance to be able to recognise and distinguish between the key elements of the approach. The Foundation qualification is also a prerequisite for the Practitioner qualification. 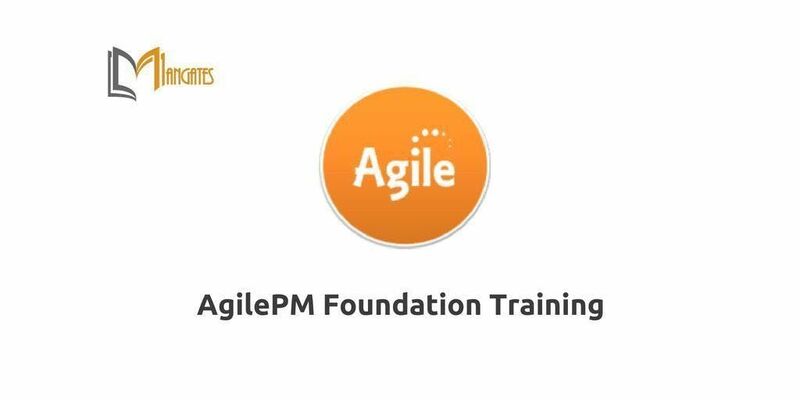 The foundation Agile PM certification lives up to its name by providing the users of the method with the core principles needed to facilitate a successful project, while allowing a degree of scope and agility that not many other methodologies provide. 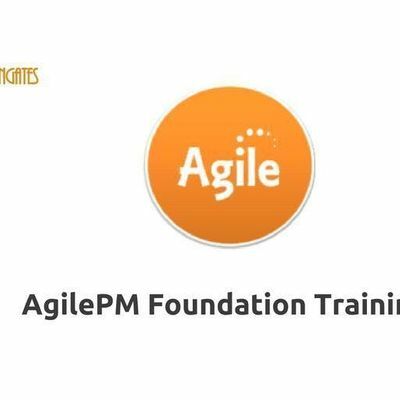 ● Develop a more advanced, applied level of knowledge to gain an understanding of agile and the ability to apply relevant project management methods, leading to successful agile projects. ● Clarify different management styles needed for successful agile projects compared to traditional projects and be able to tailor these to the situation. ● Actively promote trust and forge co-operation between the business and developers and gives the business ongoing visibility into what is happening. ● Combine knowledge of more traditional management methodologies with agile to better adapt to a changing business environment. ● Deliver change faster, at a lower cost and with lower risk by continually validating project milestones against business objectives. ● Complements and works with existing corporate processes such as PRINCE2®, quality and audit processes which improves rigor and visibility around project management, leading to a proven track record of successful delivery in a corporate environment. ● Simply adopt a tried and tested approach rather than developing and integrating a company-specific agile management process. ● Achieve better communication and control over projects and adapt project plans without disrupting the project budget, timescale and scope. ● The roles and responsibilities within an Agile project.